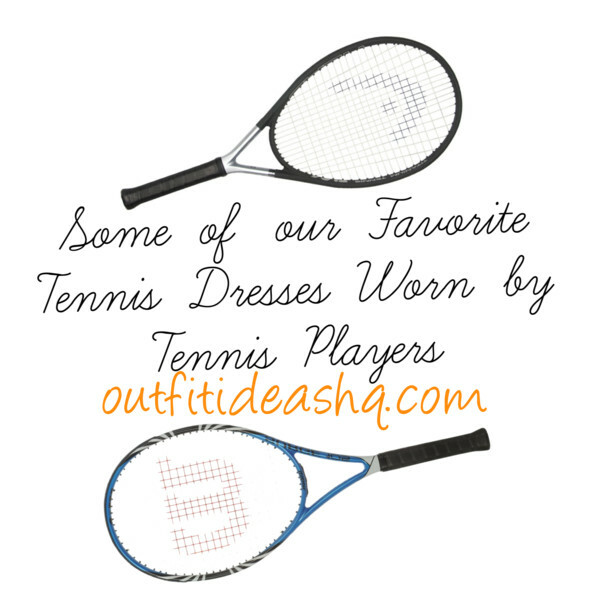 Here are some of our favorite tennis outfits from famous players throughout the years. As much as we like the simple all-white or all-black or just anything plain, we really like to see the neons, the cutouts, the paint-splattered, which looks to be taken on a whole new level. 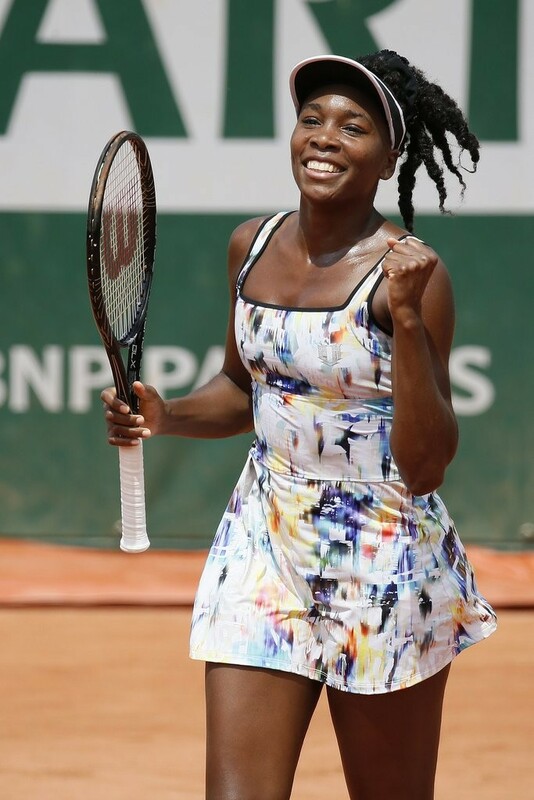 Venus Williams wore this multicolor dress during the 2014 French Open. Totally in love how the dress is splattered with paint but nonetheless, super cute. Simple + stylish = Maria Sharapova’s tennis dress with neon yellow straps and a ruffled hemline during the 2012 Wimbledon Championships. Venus Williams took the risk and wore a racy red and black corset inspired outfit during the French US Open in 2010. Arantxa Rus wore this extremely loud neon tennis dress at the French Open in 2011. Daniela Hantuchova played at the Western and Southern Open in 2011, wearing head-to-toe turquoise. A little black dress-inspired tennis dress worn by Maria Sharapova. Love that pop of pink and red that Serena Williams wore to the 2013 US Open. Ana Ivanovic joined Arantxa Rus in wearing neon colors to the court by wearing this trendy hot pink, orange and green dress. An all-white tennis dress with cutouts worn by Caroline Wozniaci. Maria Sharapova’s pink and orange dress is absolutely divine. Simple yet quite eye-catching. Who Else Wants to Look Awesome at the Bar Mitzvah?